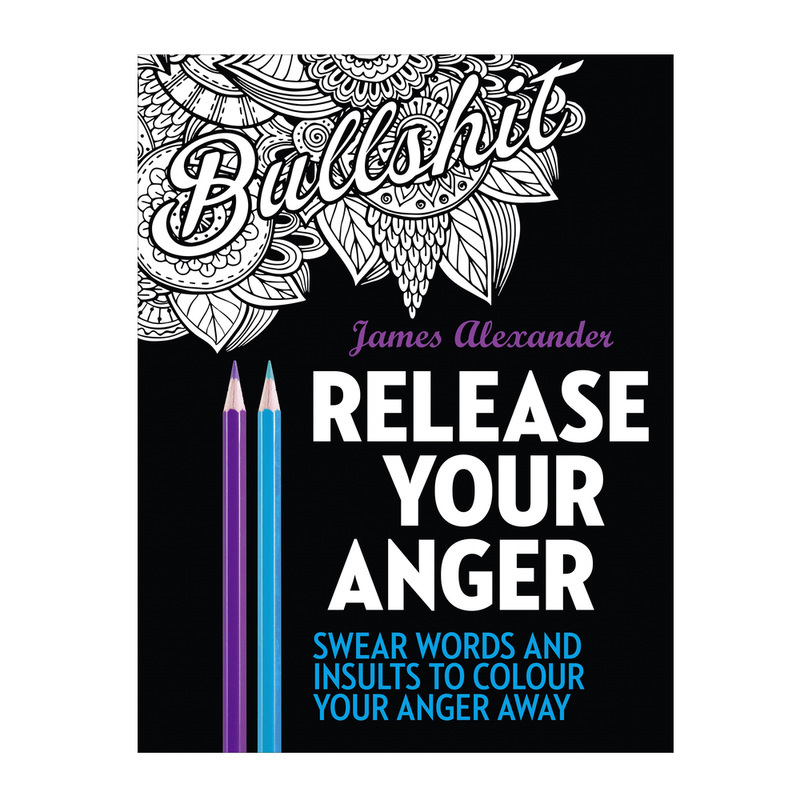 Each sweary coloring book contains a distinct style and a unique collection of sweary words. Featuring some of the most inappropriate swear words imaginable, these beautiful designs are a joy to color. Some of my books have swear words replete with kittens, puppies, and other annoying baby animals. Other books have swears adorned with florals, mandalas, and paisleys. Every book includes digital bonus printable downloads inside.